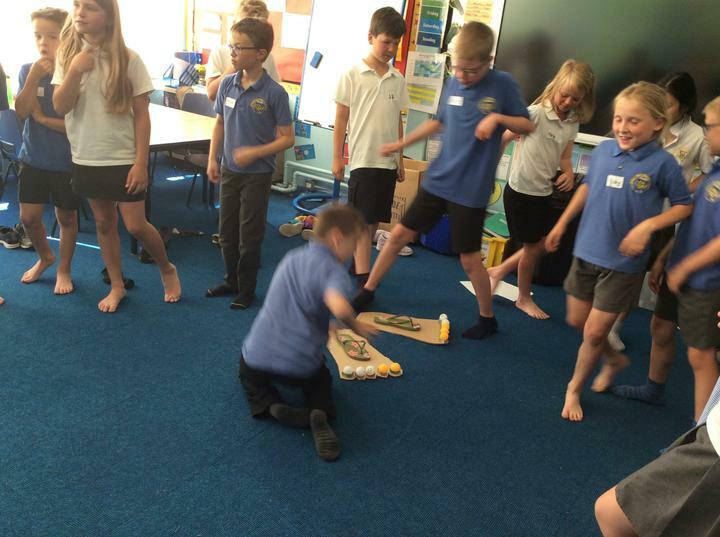 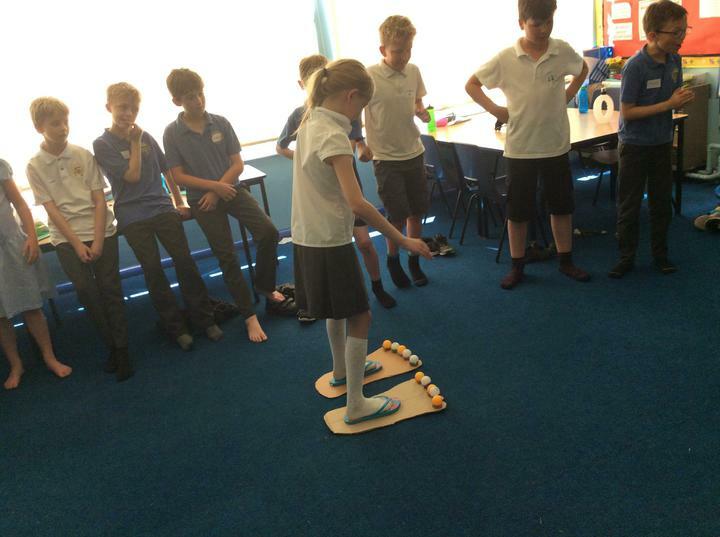 Year 5 were visited today by Mrs Hollinrake and Mr Rodgers from Highfields School. 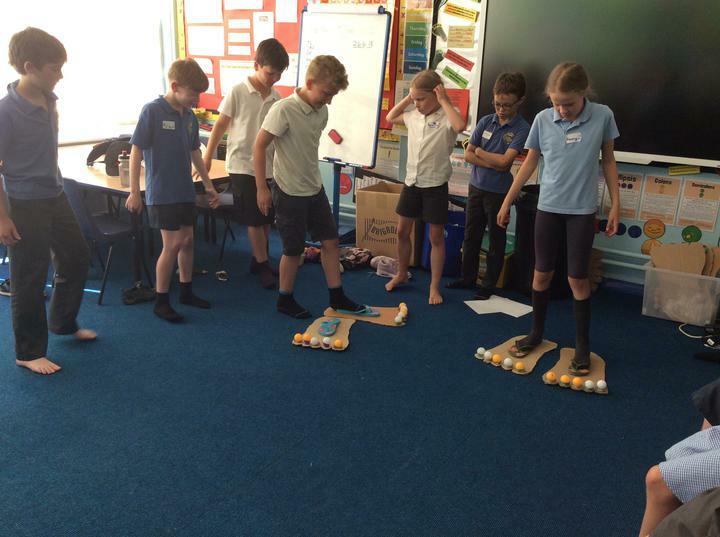 They spent an entertaining and exciting half hour with the children explaining what it will be like when they go to secondary school. 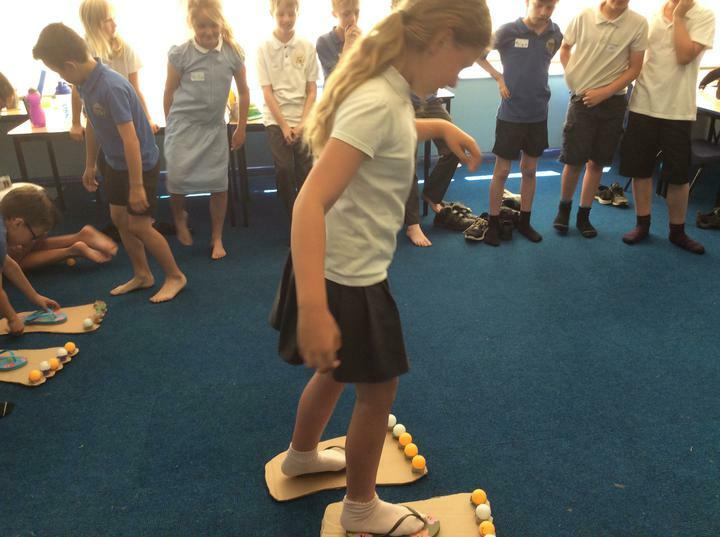 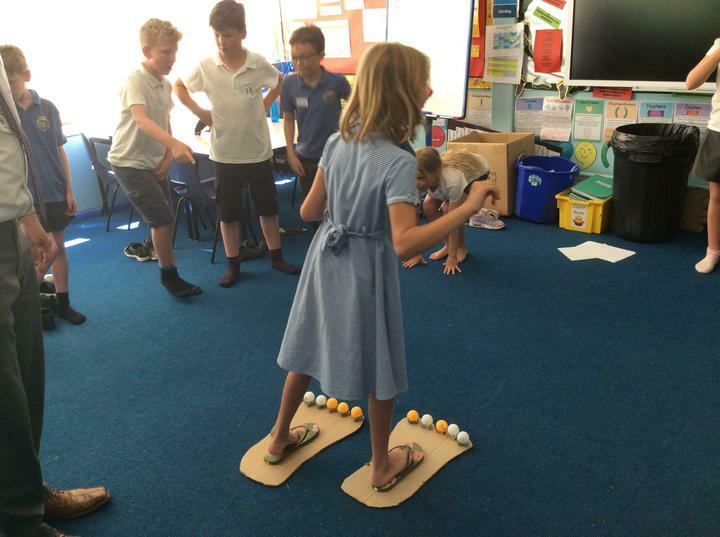 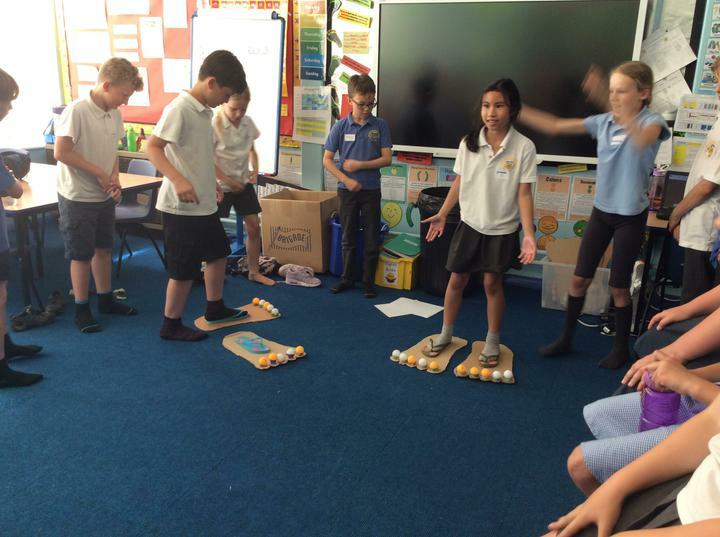 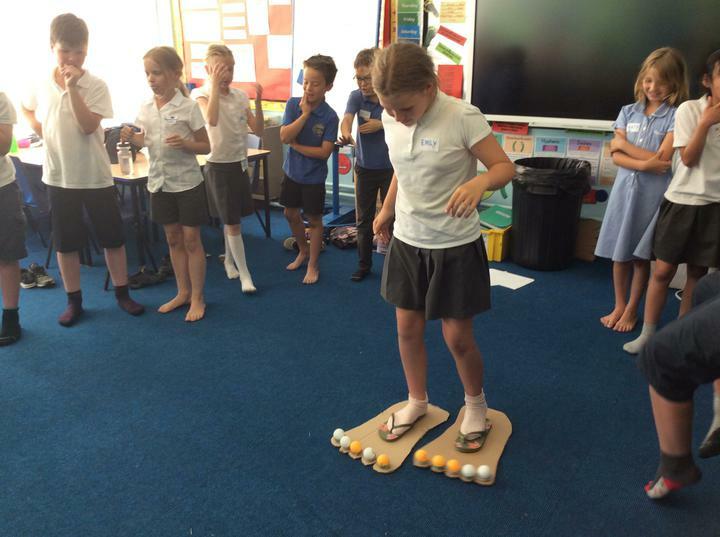 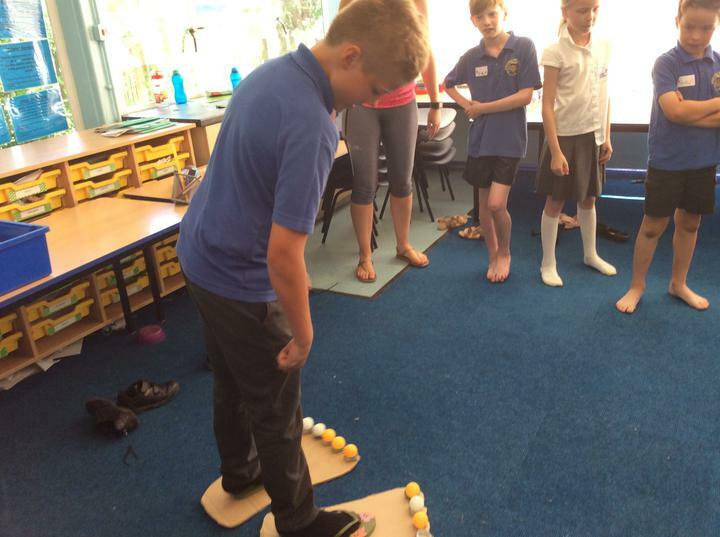 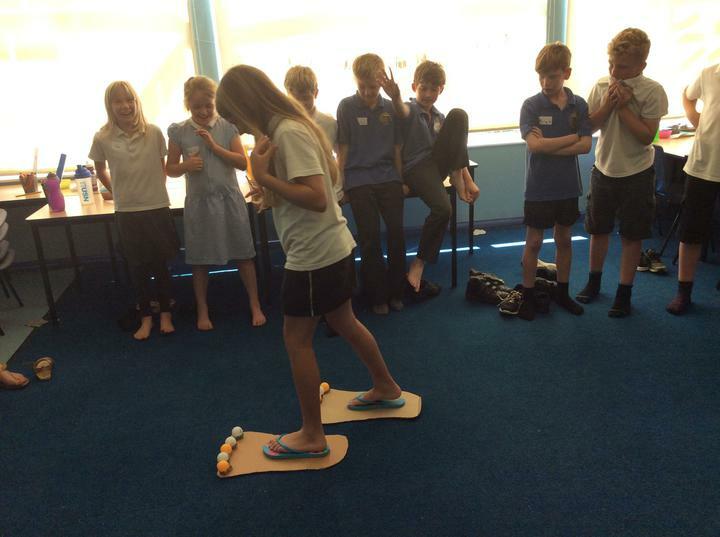 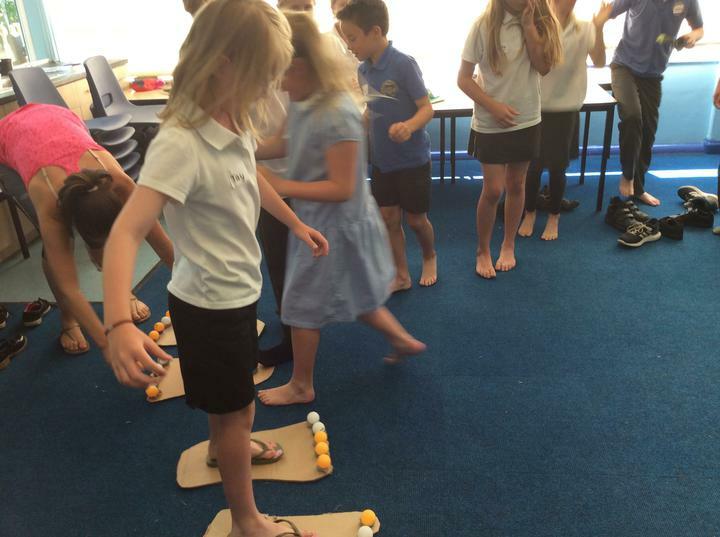 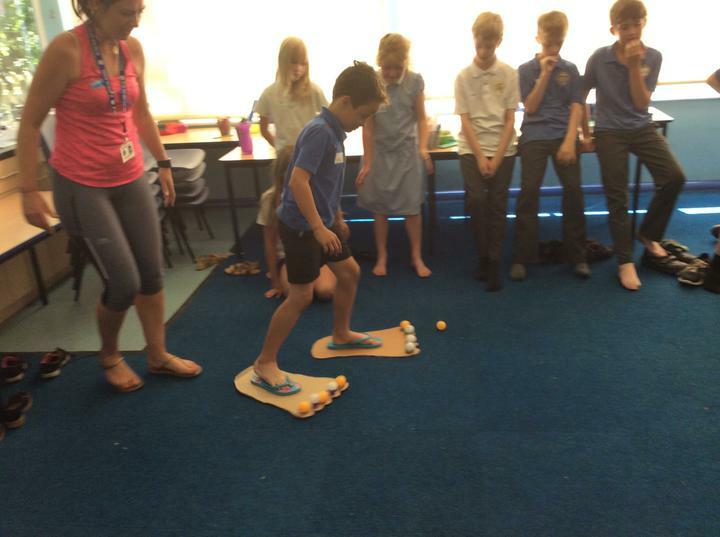 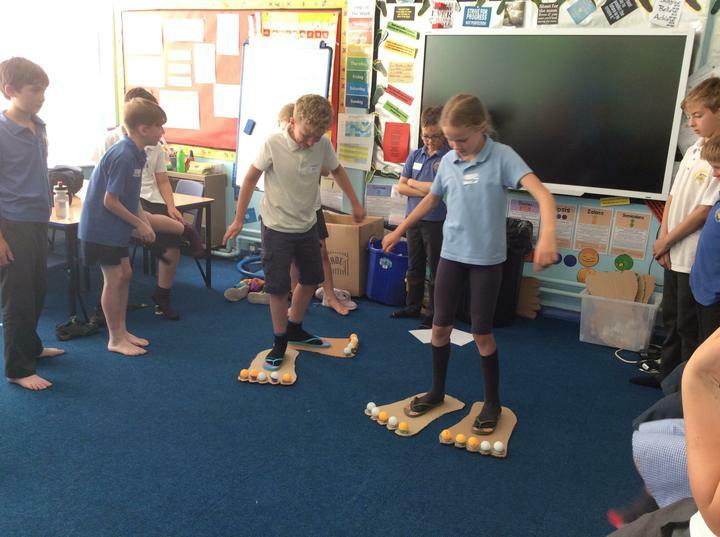 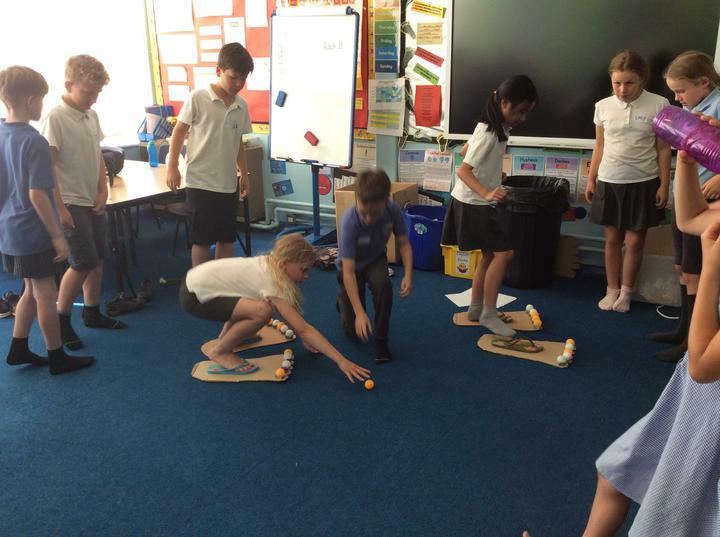 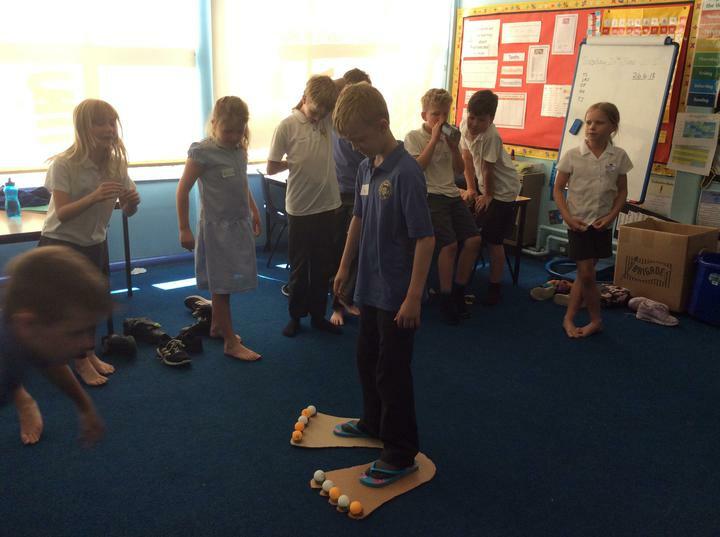 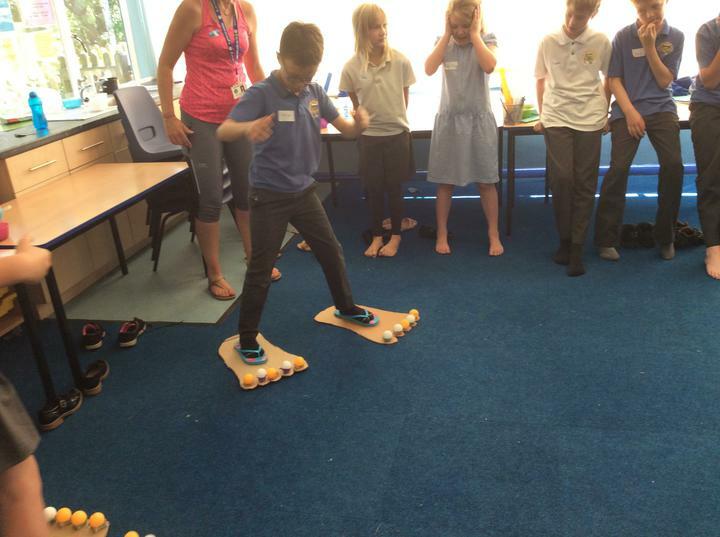 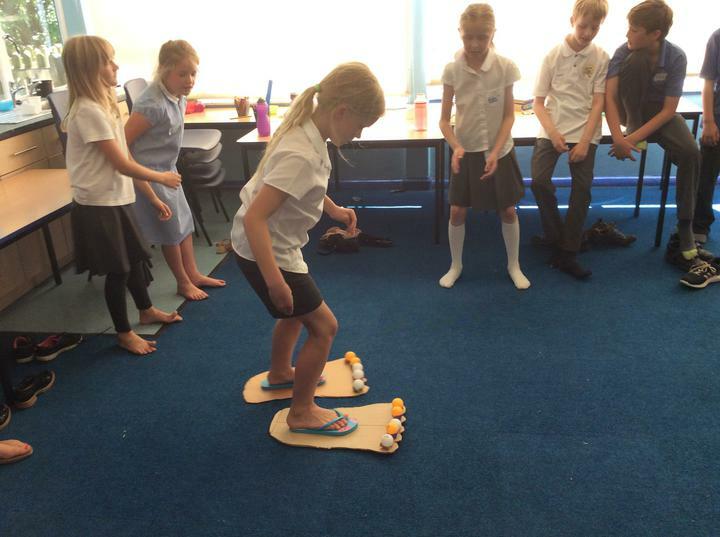 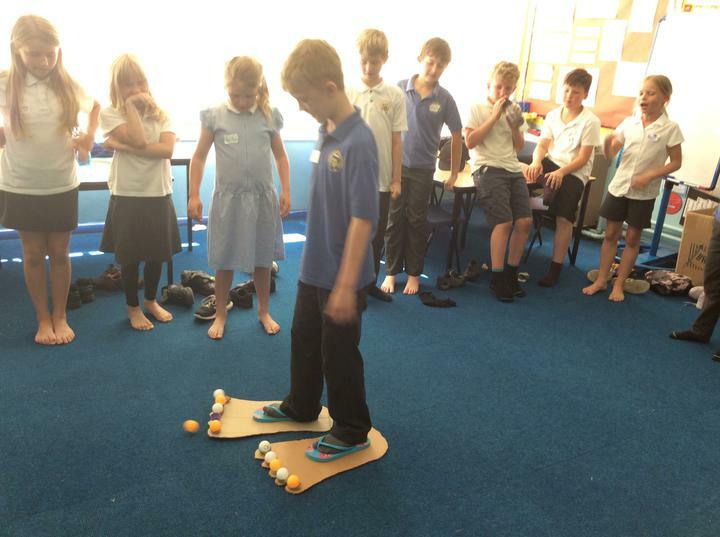 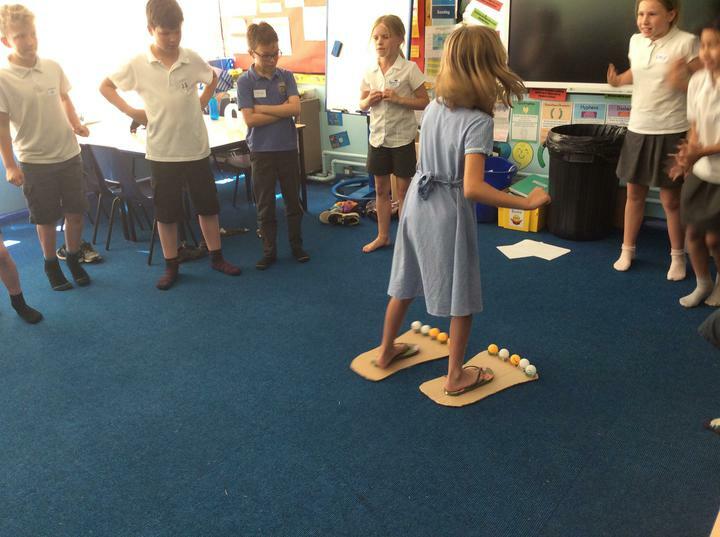 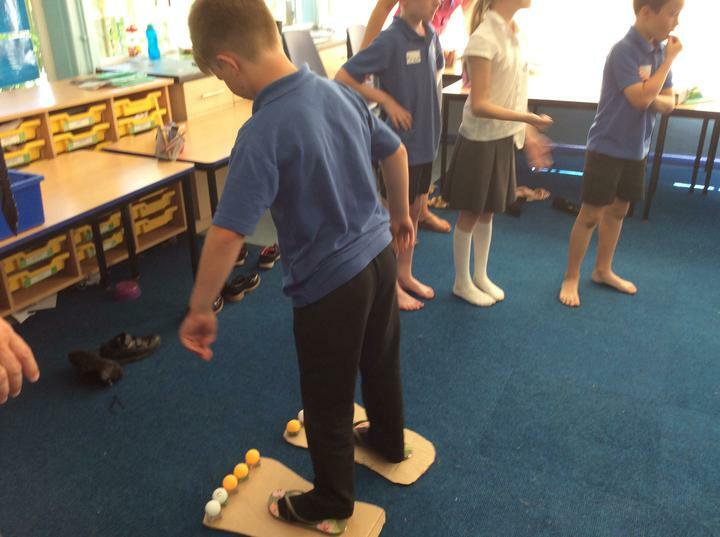 The afternoon ended with teams racing across the classroom in giant feet trying to keep ping pong balls all in place. 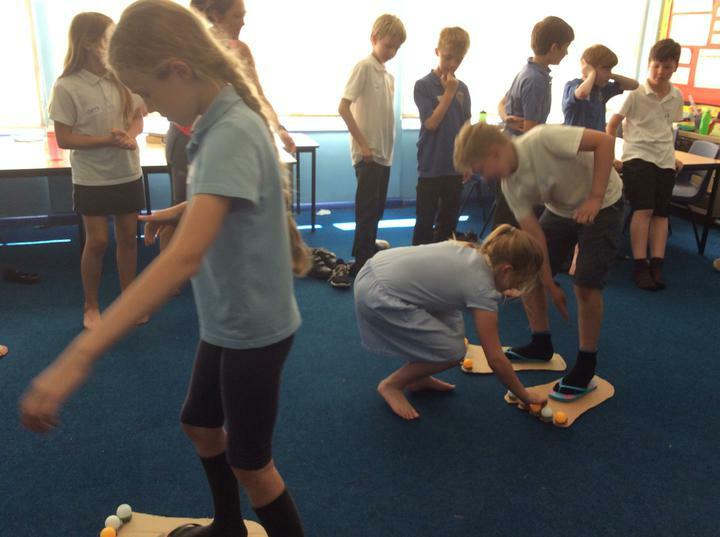 The children showed great teamworking skills and there was lots of encouragement even though it got a bit noisy towards the end! 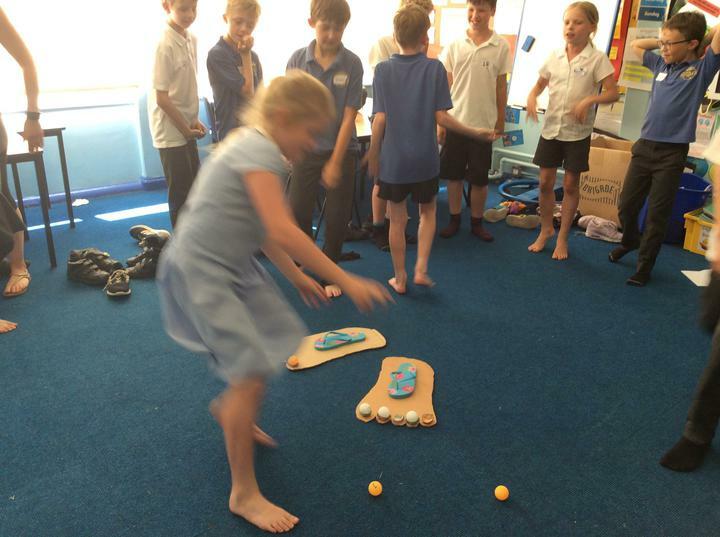 Well done everyone for great sportsmanship.